Great scan, this is awesome! 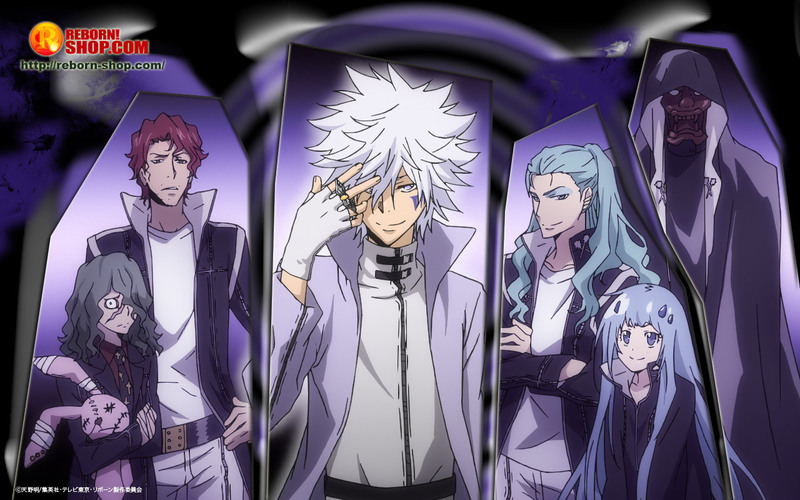 I love this scan, I love Byakuran! my favorite character, thanks! Ver nice pic! Thanks so much for sharing! Kyaaa Byakuran! So cool with that pose! Great scan, this is awesome! thanks for sharing!